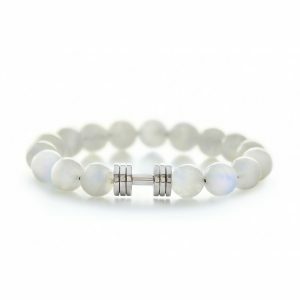 Phoenix White Coral Bracelet is made from the best grade White Coral beads, the only gemstone gatehered from water. The white coral contains immense metaphysical and healing properties and it brings communication power and self confidence. 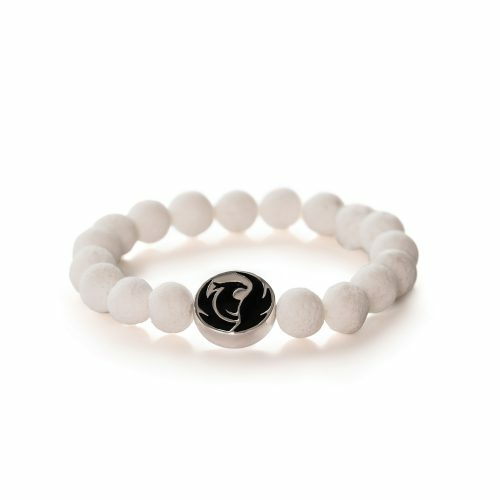 Presenting you Phoenix White Coral Bracelet Sterling Silver. Fit Selection’s designing team decided to make a special pendant that will be a perfect match for the metaphysical energies of the gem stones we use. Phoenix symbol matches perfectly as it represents a strong and balanced energy, recreation and rebirth. With a wishing stone, protection stone or any other, symbolic meaning of the Phoenix bird will enhance your visualization and will be a great reminder on commitment you made to yourself. Item is made of natural high quality White Coral beads and Sterling Silver 925 Phoenix Pendant. Each bracelet is handmade by our team, wherein we put two rows of strong elastic cord through the beads to ensure longevity. 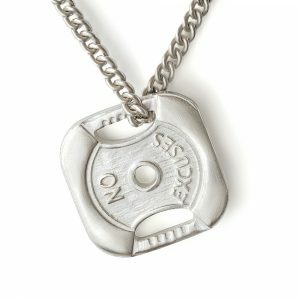 The pendant is plated with Rhodium to insure is long lasting and non-irritating even to sensitive skin. Standard bracelet size will easy fit 7-8 inches wrist, however, contact us directly in case you would require the customized size of the bracelet.